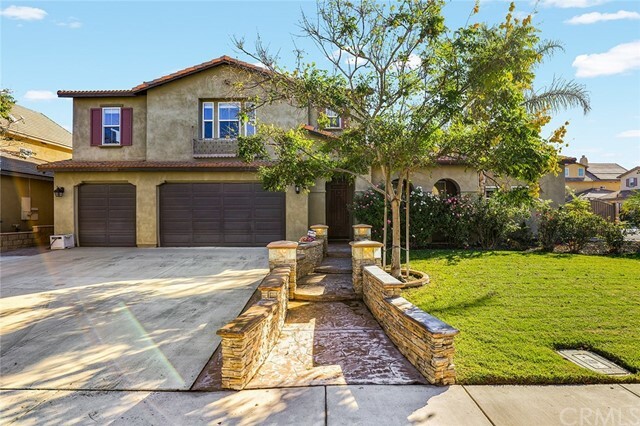 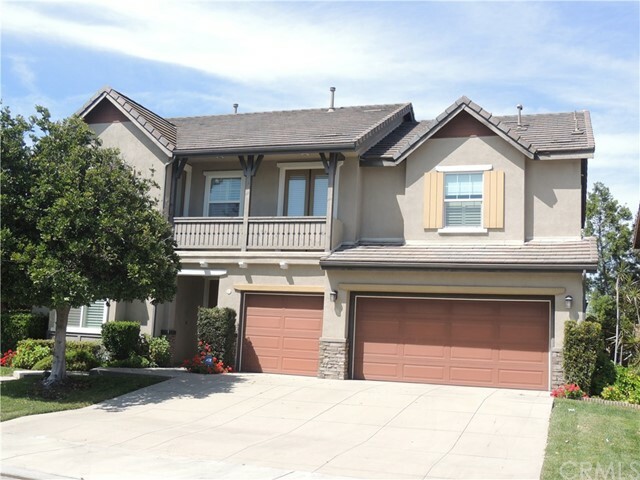 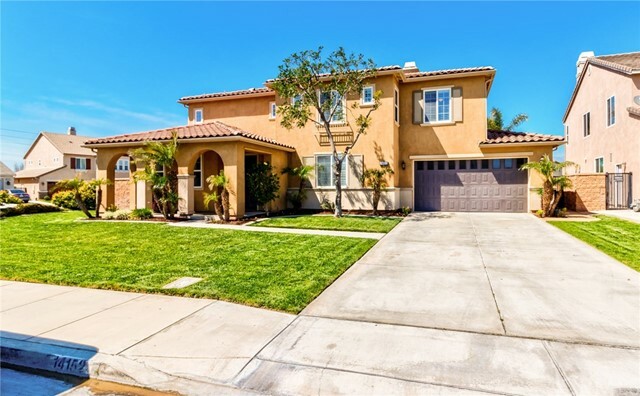 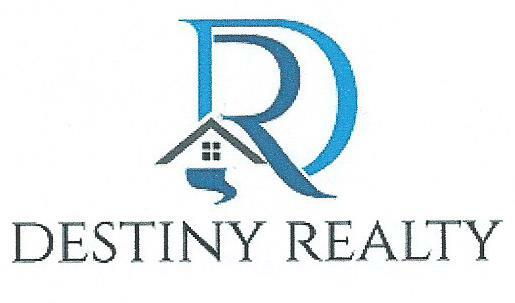 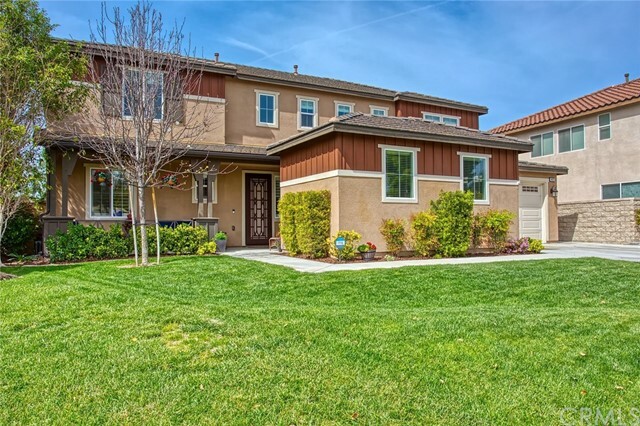 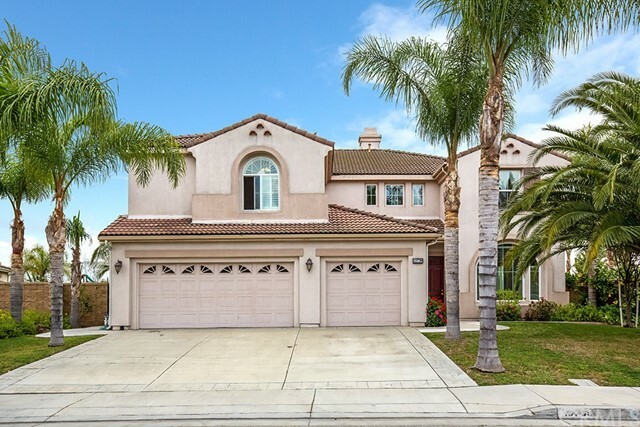 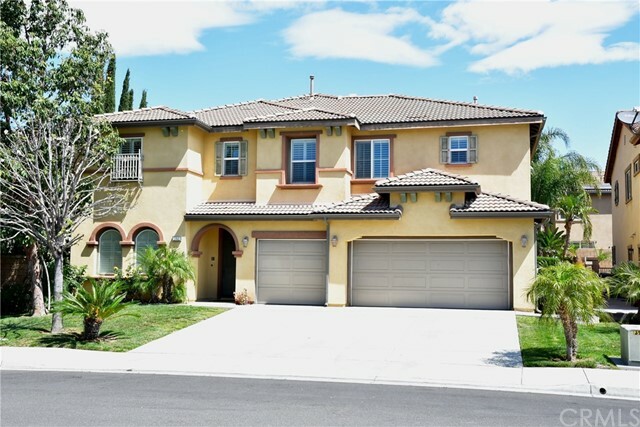 Homes For Sale In Eastvale|Eastvale CA. 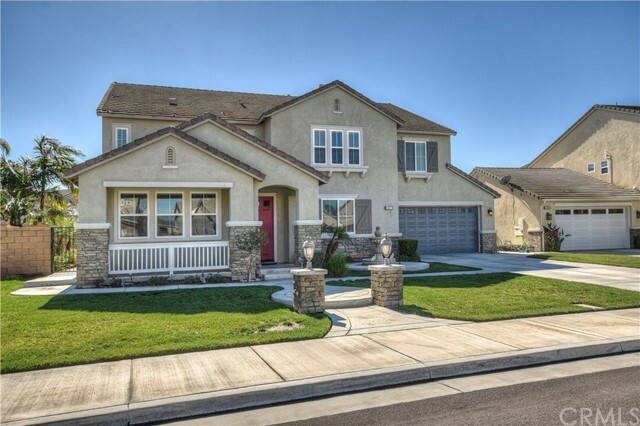 Hello and Welcome to Eastvale, California! 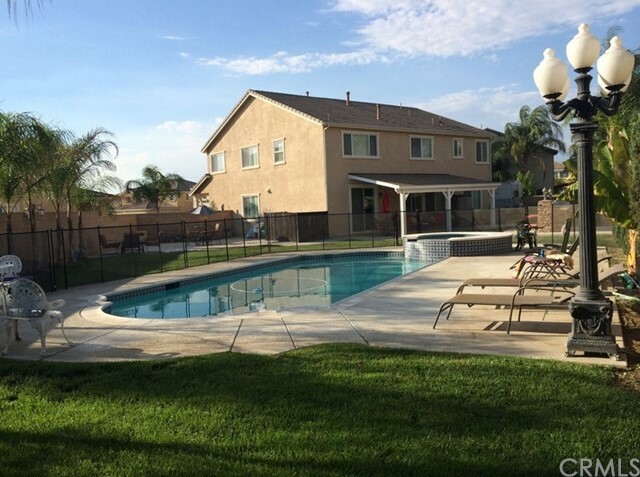 In 2010, boundary changes were made and parts of Mira Loma city became the newly incorporated city of Eastvale. 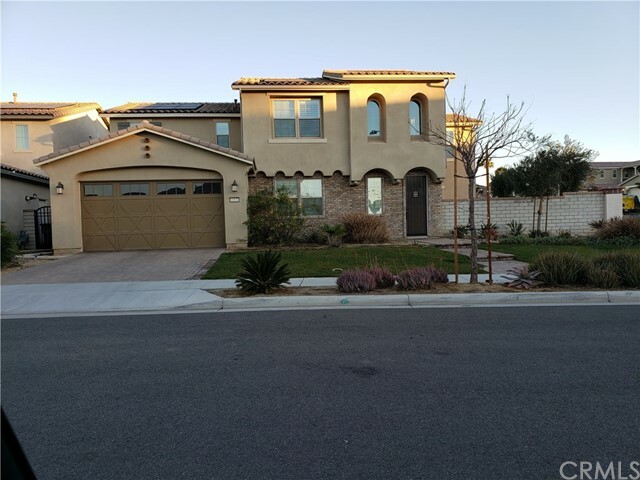 To find wonderful homes for sale in Eastvale, please click below.